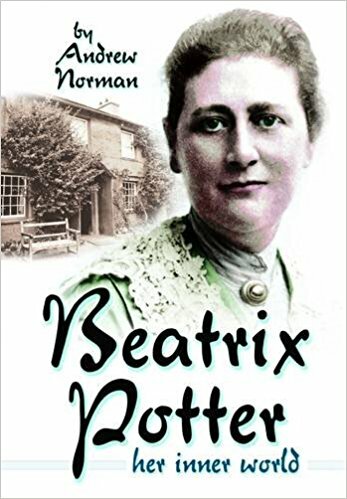 This hardback book is a concise biography of Beatrix Potter, one of the best loved children’s authors and illustrators. It spans from Beatrix early days, giving a vivid account of her isolated upbringing and childhood illnesses, to her development as an illustrator, scientist and writer later in her life. 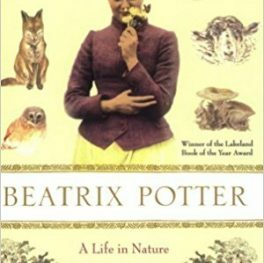 This book also describes the notable men and women that who influenced Beatrix Potter’ s early life and it gives an insight into the character and creativity of this most remarkable woman. 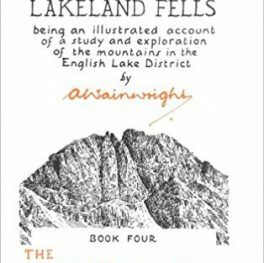 A pictorail Guide To The LakeLand Fells by A Wainwright. 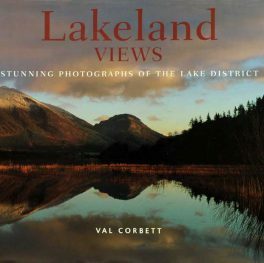 The Southern Fells.